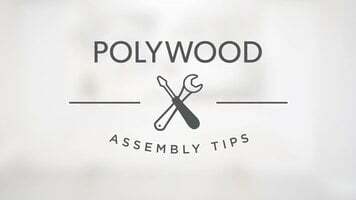 Step-by-step directions on assembling your Polywood R200 woven rocker. 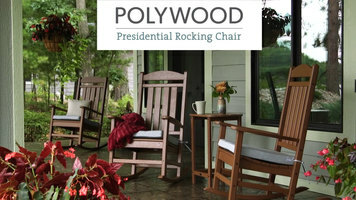 Experience the perfect blend of style, durability, and comfort with the Polywood Presidential rocking chair! 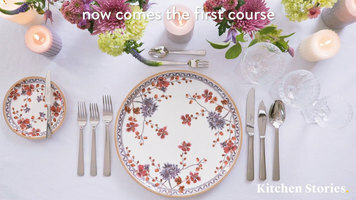 See how to properly set a formal plate setting with elegant Villeroy & Boch dishes. Go through the courses to understand what dishes and flatware are meant to be used at every course.